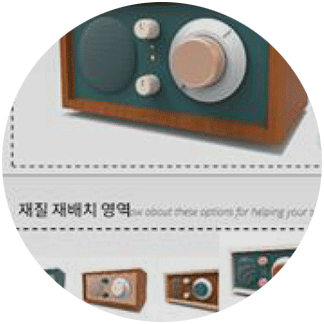 A summary of Hyunjoo’s mater thesis is published in the Archives of Design Research (AoDR). In the article, she investigated and demonstrated that material reconfiguration could be facilitated as an easy but effective way of visually exploring design alternatives. Besides interesting implications are included, for example, how many material alternatives designers usually try until they confirm the final outcome. Interested? Why don’t you download the full text?